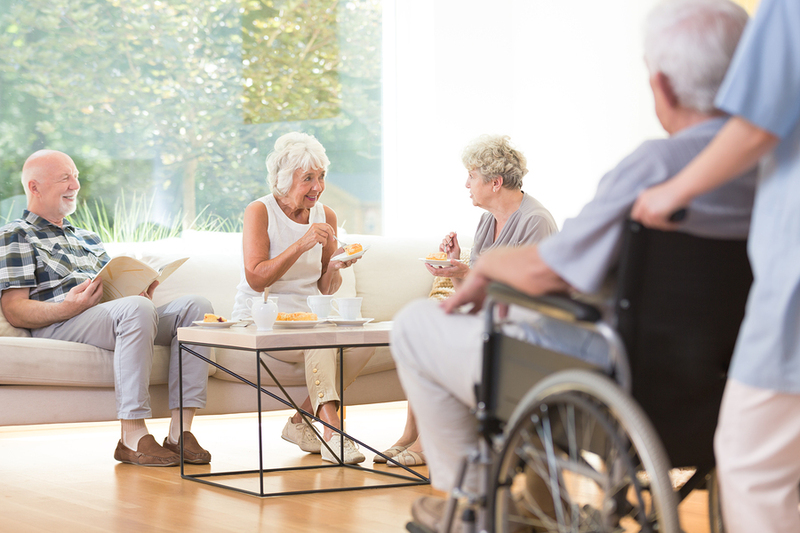 Many senior living communities are working toward new and improved facility designs with a heavy focus on creating functional and comfortable spaces for residents. From expanded amenities to advanced technology, here are a few design changes that will be seen in senior living centers throughout the new year. Technology is advancing in all industries, and senior living centers are not exempt. Installing Wi-Fi is a common initiative to improve communication for residents. They enjoy being able to send email or Facebook messages to their friends, kids, and grandchildren. This creates a need for designing communal spaces for seniors to access the internet, like community cyber cafes or home office spaces. LED lighting is another technology that will continue to expand in senior living centers. The energy and long-term cost saving benefits are highly valued by these facilities. Designers should take note of this change as LED lights give off direct light, unlike its incandescent or halogen counterparts, which give off multi-directional light. Lighting can affect the entire look of an area and should be kept in-mind when designing individual rooms or community spaces. Senior living centers have embraced a sense of community and are taking steps to expand interactions.They are opening salons, gyms, and restaurants that are open to the public in order to encourage integration between their residents and the general public. With these types of new features, special care should be taken to protect seniors’ immune systems. 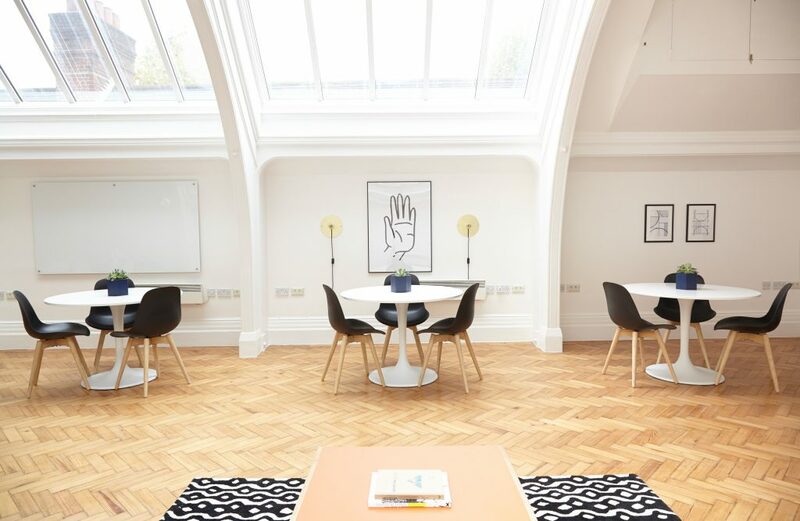 Having surfaces that are germ-resistant and easy to maintain, like TFL, can contribute greatly to the space and benefit its residents. As an environmentally friendly alternative to solid woods and veneers, TFL emits low to no volatile organic compounds (VOCs) which improves indoor air quality and means seniors will not have to bear the strong odors often associated with new construction. Senior living communities are also striving for design efficiency by building multipurpose spaces. A community clubhouse can sport an entertainment room that doubles as a cafe, and a community outdoor field may be designed for activities such as croquet and bocce ball. With the number of residents in senior living centers on the rise, there is a growing demand for, simply put, better-looking facilities. That’s why luxury designs are exploding in these communities. There is a trending concept that equates senior living centers to resort-style living communities. Designs like Ankor Stone, Charles Bridge. 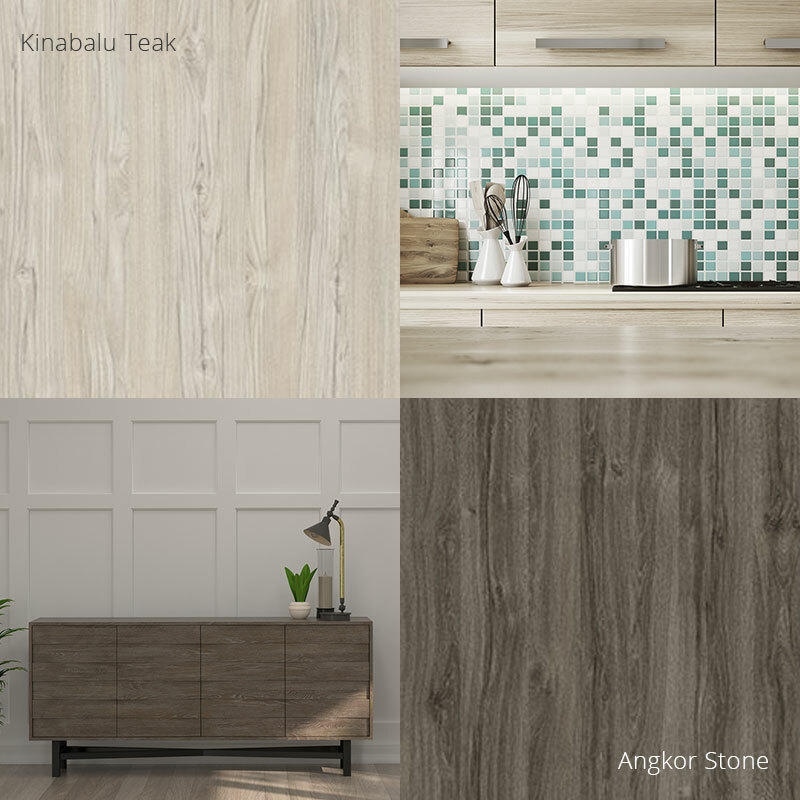 and Kinabalu Teak can pair well with rich fabrics and upholstery, luxe decor, and glam fixtures to create attractive spaces in a senior living facility. If this type of project is on your schedule this year, take a look at the decorative overlays from Arclin TFL, including our Harvest Collection, to create modern spaces that will make seniors feel like they are retiring in style.